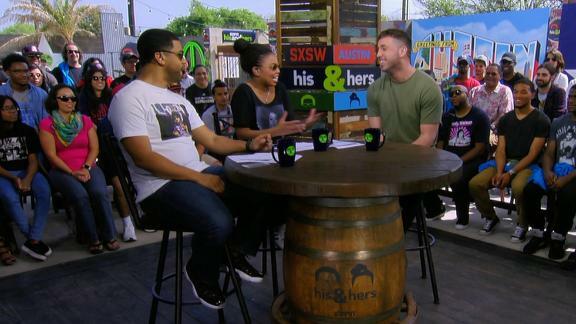 Rapper Mike Stud tells His & Hers he's looking forward to meet his girlfriend's father who happens to be Jose Canseco. 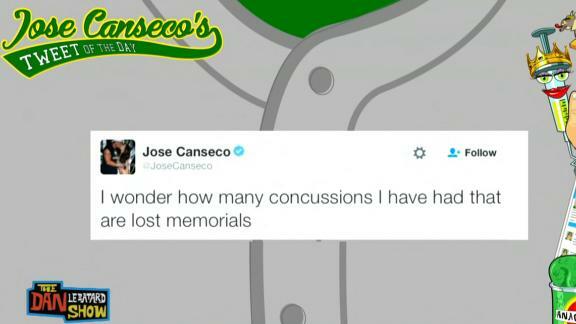 The Dan Le Batard Show features Jose Canseco's most memorable tweets of Wednesday night, consisting of his misspellings due to "concussions" and his economic analysis. 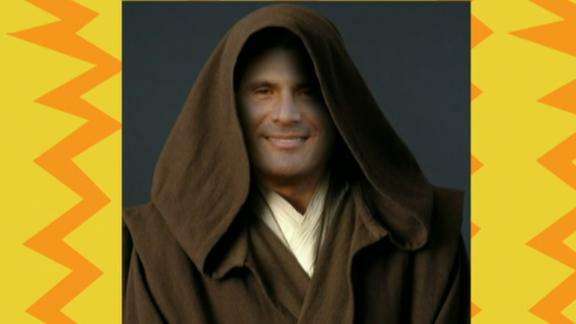 The Dan Le Batard Show reacts to Jose Canseco's tweet of the day, which declares that Star Wars needs more diverse characters and suggests that he play Obi-Wan Kenobi. UFC CEO Lorenzo Fertitta doesn't know who CM Punk, Phil Brooks, will fight in his professional mixed martial arts debut -- but he promises it will be someone "competitive. 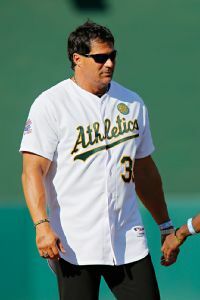 Former major league slugger Jose Canseco claims that his surgically re-attached finger fell off during a recent poker game. 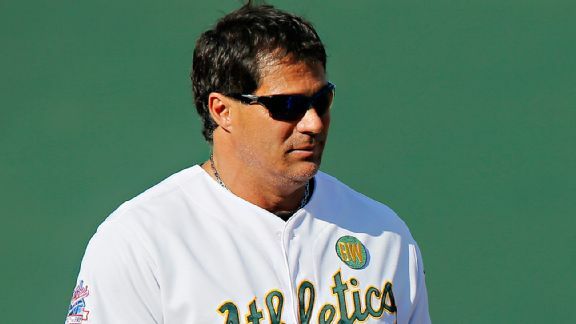 Former major league slugger Jose Canseco is recovering after shooting himself in the hand at his Las Vegas home.